DevOps for the Internet of Things. Linux, FreeRTOS, or bare metal. DevOps unifies software development (Dev) and operations (Ops) in order to put high quality software into production faster. Speed lets organizations to better serve customers and compete more effectively. DevOps teams automate tasks like software test and deployment that historically have been manual and slow. These tools help developers independently accomplish tasks (for example, deploying code or provisioning infrastructure) and this further increases a team’s velocity. All Internet of Things applications are software applications. 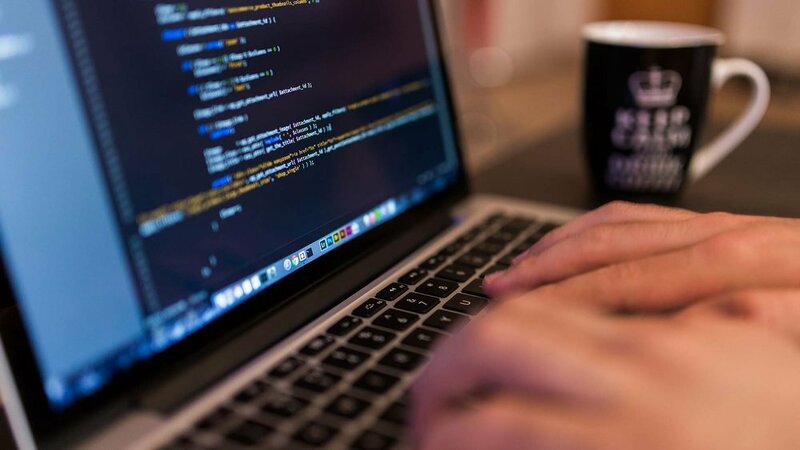 IoT developers use Apiotics DevOps tools to get IoT applications built, tested and deployed quickly, using proven DevOps methods your company may already be using today for other (non-IoT) software development projects. That lets you get your IoT solution into your users' hands and validate your market fast. Apiotics' DevOps tools make development cycles short and sweetly inexpensive. 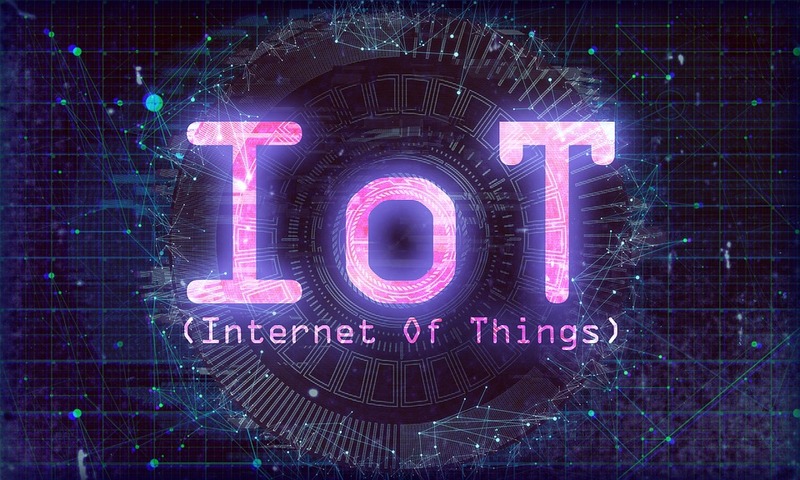 IoT DevOps tools make development faster, automate integration, let developers use familiar tools, make fixing data quality issues easier, and makes the cost of development more predictable and transparent. Average results from companies using DevOps. Integrate your IoT application with your existing DevOps pipeline. Apiotics' founders cut their teeth building next generation IoT cybersecurity for the DoD. According to McKinsey, "security issues... represent the greatest obstacle to growth of the Internet of Things". With Apiotics, security is built in from the start. Sign up here and receive our white paper on Customer Centric IoT. In it, you'll see how to delight your customers and bring IoT solutions to market faster at lower cost. Thank you! We will send you our white paper on Customer Centric IoT right away. Find out how Apiotics benefits Enterprises, Startups, Agencies and more. Want to learn more? Get a primer on how Apiotics helps you build great IoT apps fast.